It's been less than a year since Kylie's first lesson with Fun With Abacus and her progress doesn't cease to astonish me. 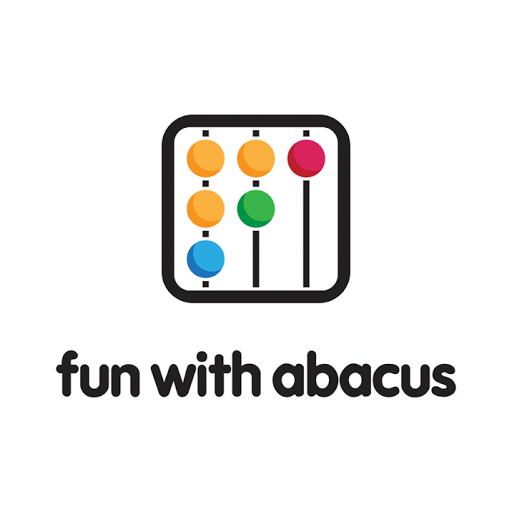 Term 1 saw her learning the basics of abacus and mental calculation and Term 2 saw her dealing with more numbers. Now in Term 3, Kylie has moved on to calculating double digits mentally and she can even do sums involving hundreds with the use of the abacus. She's grasped the concept of numbers pretty well and I'm sure it won't be long before she can calculate big numbers mentally. It really wows me because she's progressed from hardly being able to calculate 9+9=? to 9+9+22-18=? WITHOUT any help or even using the abacus as well! Watch the video below to see her progress for yourself! You can also view more on her progress in the links below!